I’ve finally found what I needed to give me a kick in the pants. I saw something online for this site, Scribophile, which I had never heard of but I’m always up for more engagement with interested writers. They have this interesting karma system where you need points to post your writing, points that can only be earned by critiquing the writing of others. I was terrified. Who am I to critique someone else’s work? What do I know about characterization and plot and pacing? What if I sound mean? This is nonsense, of course. I know what I like to read. I know what works for me, and I can recognize if writing is confusing or uninteresting. I can also bring up things that can be improved upon without tearing something to pieces. The more I critique, the more comfortable I get with it, and the more I feel I can offer kind suggestions of areas to improve. I’m also building awareness of what makes writing good, and turning to my work with new eyes. Also, I’ve posted the first chapter of Climbing Yggdrasil and gotten back some great feedback on things I had never noticed. I’d like to post one chapter a week, which means regularly critiquing in order to have enough karma to keep up that pace. Are any of you on Scribophile? Please let me know so I can have a look! You can see my profile by clicking here. My schedule is going very well so far! I’ve embarked on week three of my couch-to-5k program; it remains challenging without being impossible. I haven’t been as diligent as I’d like in terms of music or writing, but it feels good to have something back on track. I did give the ending of Climbing Yggdrasil a good look. It’s rushed and a bit sloppy, and certain elements come out of nowhere. This last will be fixed by a major edit, that idea of tying together a couple of suggestions into something new. I’ve printed out my chapter outlines and made some notes, now all I have to do is open up Scrivener and start changing things. I like the idea of little exercises, though. Something apart from the main project to keep my fingers flexible. I also like the idea of getting a bit more interactive with readers, so I’m putting a form here where I encourage you to submit a one-word prompt. I’ll take the three that interest on inspire me the most and come up with a short (500 words or so) piece stringing them together. There is a fine line between allowing myself time to set my life back in order and loafing around. It is useless to wait for things to fall into place while I play Final Fantasy XIV for hours and hours on end. While it is acceptable to work on one thing at a time, actual work must be done. There are several things that I want to keep in more or less good condition if my life is to be a happy one. When I run out of motivation or energy, work is the only one I can really seem to keep going, and only thanks to necessity; I screw up work, I cannot afford to eat. Yet there are many other important elements that add up to a good quality of life: getting enough sleep, maintaining a clean home, a healthy body, continued creative expression, and I could go on. I’ve selected four of these areas that I’ve been neglecting: cleaning, exercising, blogging, and playing guitar. Notice “writing” is distinctly absent from the list, more on that later. I’ve already done a mad blitz in my room, vacuuming while a load of laundry washes downstairs. I even moved my bed away from the wall to vacuum underneath it, and briefly considered rearranging my furniture; that can wait until another time. Jogging was the easiest to schedule. The couch-to-5k program I’m following calls for three days a week with rest days in between, so before work on Monday, Wednesday, and Friday is perfect. This has been the plan since the new year rolled around, but I’ve been lax in getting to bed at a decent hour on Sunday nights, and once Monday is skipped, it’s all-too-easy to put the whole thing off till next week. For blogging, I’ve always favored Thursdays. I’m going to work during the week to have a post queued up to go live on Thursdays at 6:00pm Eastern (GMT -5:00). Voilà! Here’s the first of many more to come! Music should be often enough that my fingers retain their calluses. It’s so annoying wanting to play guitar a little more but having to stop because of the pain. Pain caused by my own negligence, adding insult to injury. I really enjoy making music and I think some new songs would help me get back into it with gusto. Writing is a little trickier to plan. 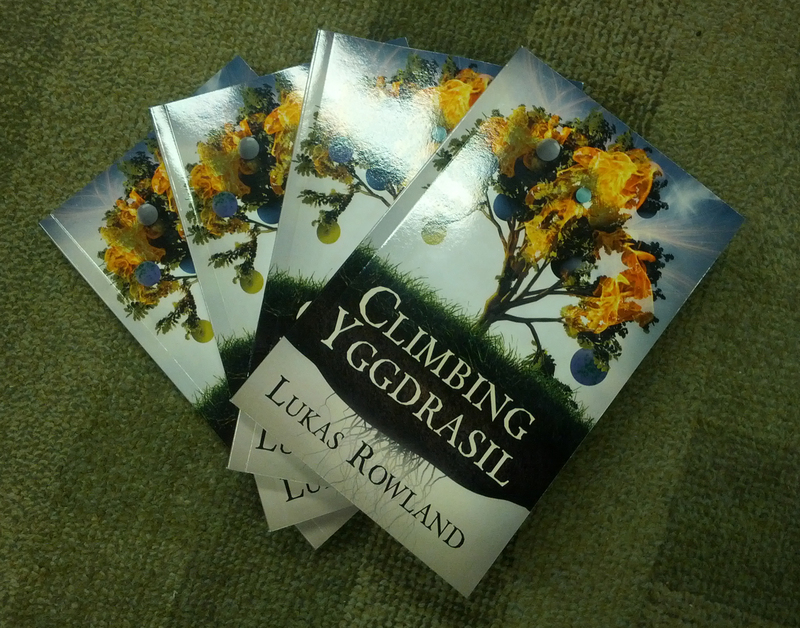 I’ve decided that Climbing Yggdrasil is coming out this year, and to do that I have to make some major content edits. My sister asked some questions, my friend Jess made some suggestions, and between what they said was a brilliant idea that ties up a few dangling threads and changes the shape of the story for the better. This makes it a bit difficult to say, “I want to have five chapters a week edited!” I suppose a good starting goal would be to identify which chapters need to be changed and where new content needs to be fitted in. For this week, my writing goal is to reread Climbing Yggdrasil paying special attention to this. Come back next week to hear how well this worked or how it all fell apart! 2014 was definitely a very interesting year for me. The majority of this blog happened in 2014, and although the latter months of the year saw a sharp decline in my posting (sorry! ), I haven’t forgotten how useful this can be as a motivational tool. Naturally, one of my resolutions for the new year is to update more regularly, write more often, and get more done than I did last year. I can only use the excuse of “my life changed” for so long. It’s time to establish a new, healthy rhythm that sees me working on what really moves me, getting my stories out there. I need to turn Climbing Yggdrasil into Climbing Yggdrasil; somehow, it doesn’t seem appropriate to italicize the title until the damn thing is out there, published, where people can get their hands on it and rip it apart. Some vague goals would include read more, write more, branch out, experience new things, etc. I’ll be back soon with news. Until then, Happy New Year, everyone, and may it be better than the one before. Life is full of odd little twists and turns, isn’t it? I’m up against a major one right now, and in the process I’ve let myself lose touch with my inner writer. I’ve written only a few hundred words of Destiny, I haven’t been updating here regularly, and I feel sad because of it. I need to get back on the ball. I have decided the tack to take with Yggdrasil is another full read from start to finish before coming back for notes. I had written a few things in the opening chapter, little bits of awkward and character inconsistencies, before I realized that I need to give the flow another look. I’ve got my fancy proof copy in my bag and will make my way through that during the commute to and from work. Honestly, sometimes I just take it out and look at it. I love the cover. I love the glossy finish. I love seeing my name in that impressive font. 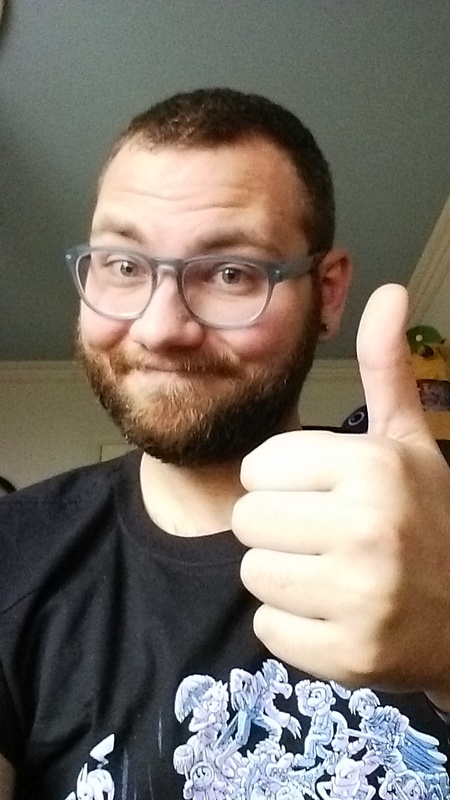 I’ve given myself a three-day weekend, which I intend to use to carve out a huge chunk of Destiny. I’m thinking 5,000 words or more, I’ve certainly got the time. I won’t beat myself up if I don’t manage to quite make 5k, but I’m going to give it a serious effort. I’ve really got to get my head back into this. It makes me happy, it makes me feel more like a proper person. This is what I want to do with my life. So long as I’m not doing it, I’m not really living, am I? Second draft proofs are in! Wow, I got all excited about my milestone, and then I just disappeared… sorry about that, folks. I’m back! I have to admit, I had a little emotion when I saw them. There was only one witness, however, and she didn’t manage to snap a picture. They’re gorgeous and I love them, but I wanted a little more time to distance myself from the revisions before launching into a new round of editing. There’s no law that says that I have to start editing as soon as I receive proofs, though. I’m likely going to sit on them for a little while, then crack one open and break out the vicious highlighters. I really hope to have the next draft be the final one. I really need some external feedback, though. I’ve reached out to a few people, asked them to be as cruel as possible, expose all the flaws that are there. We’ll see what they turn up. 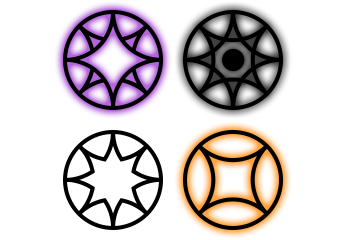 Next week is a return to my usual schedule: posts every few days ranging a variety of subjects, such as: goals, Yggdrasil, Destiny, etc. 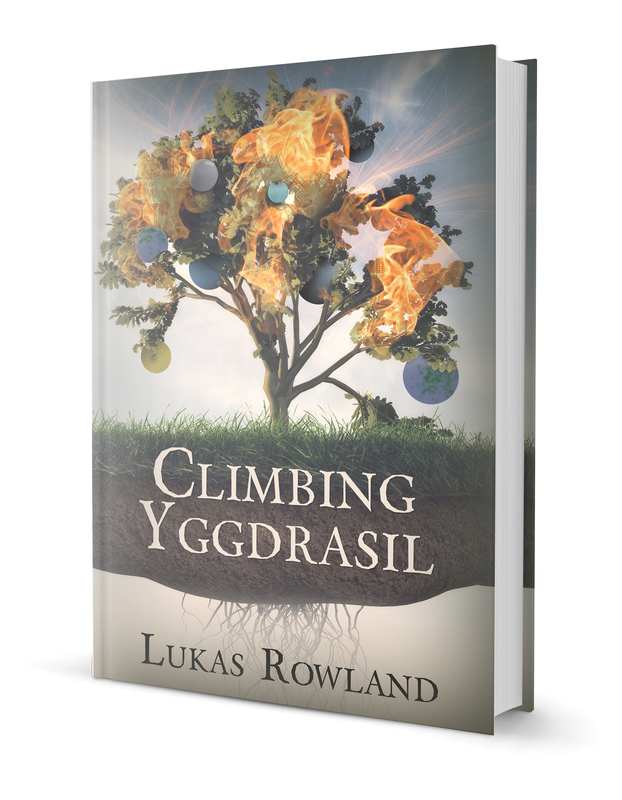 The second draft of Climbing Yggdrasil is finished! I had broken one chapter into three, in order to give the events of that chapter time to build and breathe. I really struggled with the second and third of those chapters, then I went off the scripted path and discovered meaning there, I ran with it, and it worked. I came up with a “final” version of my blurb to send off to Ellie for the cover. Now that I have a page count, she can set the spine so that my next set of proofs has the proper cover. I’m excited. There’s a vague sense of worry that maybe this excitement is premature. Maybe, once I read the second proof, I’ll see that this isn’t that much of a leap forward, that so much more work needs to be done. That’s tomorrow’s trouble, though, and the beauty of drafts is that I can take all the time I need to get it right. I’m going to have a new proof copy in my hands within a few weeks! With my beautiful cover! I’ve gotten some feedback, and I’ve used that to come up with something I don’t hate. Synchronizers are not supposed to awaken. The comatose psychics who provide starships access to the central network sleep their lives away in coffin-like tanks. Their minds are broken by the process that creates them. This gives Captain Kandace Li Renwright some comfort, helping her to overcome her revulsion at the thought of acquiring one. When Wendell wakes her from her sleep for a chat, she is faced with a pale, emaciated man who can speak into her mind. He claims to know nothing of who he used to be, and wants her help. The answers he seeks cannot be found on the network, only in the meticulous physical records the Corporation keeps. His past is locked in the maximum security facility where he was made into what he is. Captain Kandace and her crew are about to embark on a mission to recover Wendell’s lost memories. They will bring him ever closer to his ultimate goal: punishing those who stole his life away from him. I welcome any thoughts or comments. Would you read the book? Is there wording that seems clunky? What would you change? I just want to float this out there for a little while, and come back to it this weekend to settle on a final version, hopefully one that greatly resembles this one here. I bought my goals notebook with only the best intentions. Then “the road to hell,” yada yada yada, and here we are. 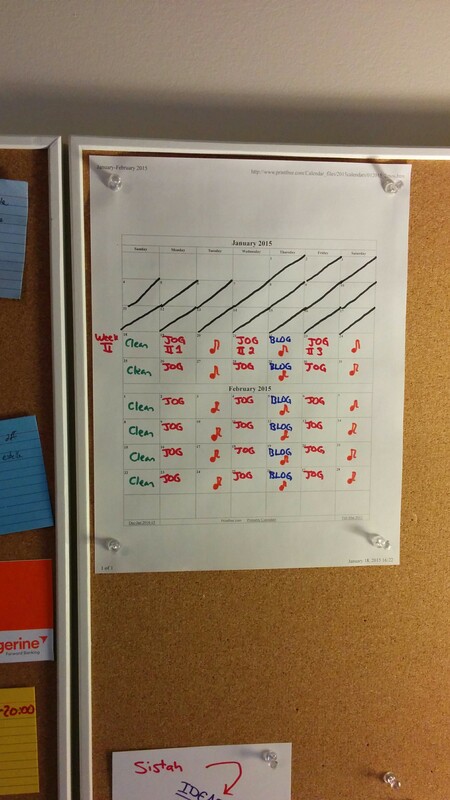 Goals remain an excellent motivator for me, and so I am redoubling my efforts on that front. 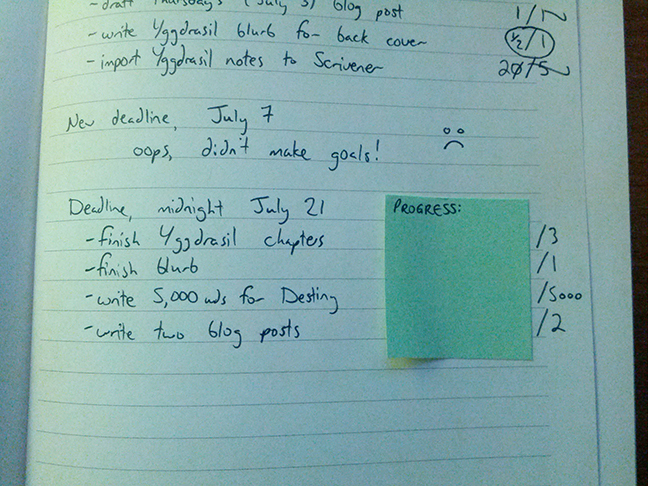 My goals for this week include finishing the second draft of Climbing Yggdrasil (as well as the blurb), making some serious headway on Destiny, and keeping this blog up-to-date with my latest goings-on. I put a sticky in my notebook so that I can write tally marks for those goals with low numbers as I complete individual tasks.